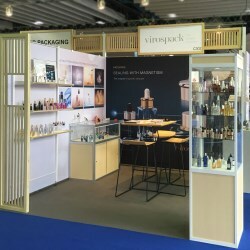 At the event Virospack presented a detailed catalog of its innovative products, all of which can be personalized for a unique look. Included in the catalog is the new Magnetic Dropper, the only dropper on the market with an exclusive and patented sealing system that uses magnets. The Magnetic dropper is an appealing product, as it is a unique creation offering an innovative packaging design for skin care products. 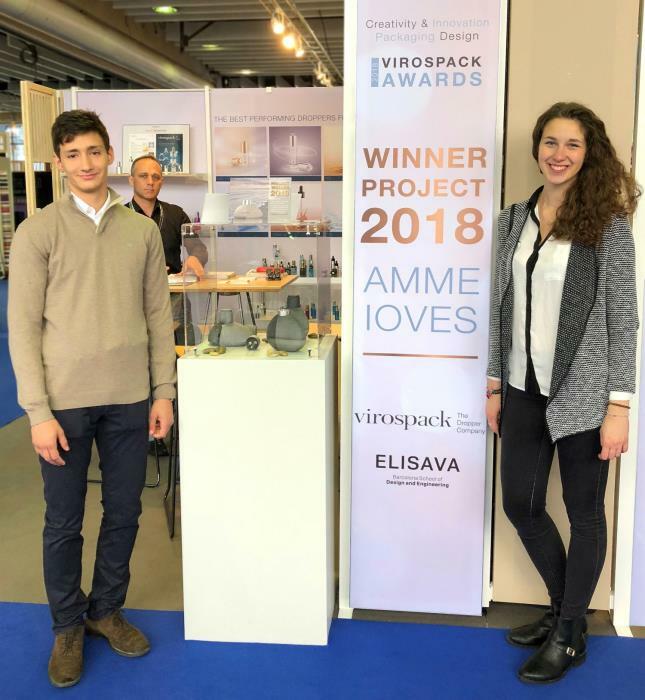 Following the first Virospack Awards - for innovation and creativity in design – a sample model of the 2018 winning project was presented to the Luxe Pack visitors. 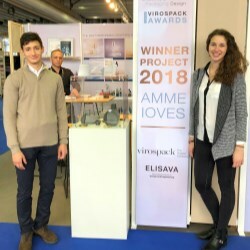 The two winning students from Elisava, a design college, were invited to the event by Virospack to exhibit their project. In addition to attending Luxe Pack NY as Virospack’s guests, the winners were delighted to have the opportunity to spend a few days in New York soaking up the city’s vibrant atmosphere. Luxe Pack NY is one of the most important events in the packaging world. 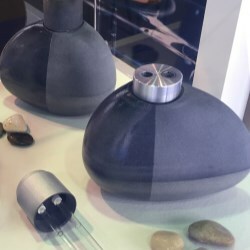 The presentation of the winning Elisava design Project evoked a possitive response and Virospack received complimentary feedback from attendees.